What is the most worthwhile music news on the internet today? 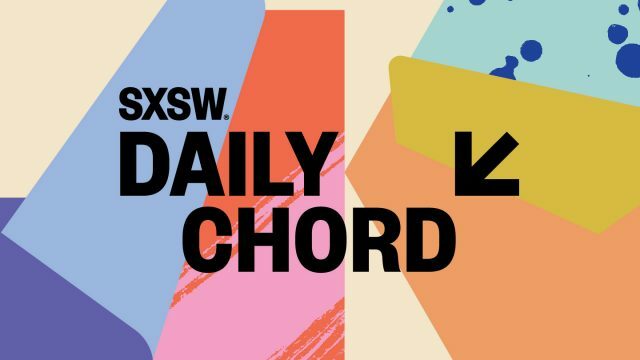 The Daily Chord answers the question with six links, posted at SXSW.com. From emerging artists and cultural concerns to startup businesses and the bottom line, keep up with the latest by making the Chord a regular bookmark. Subscribe to our email blast and enhance your inbox. Rap disrupted music first. Now it’s TV and film. Pandora has lost $1BN in four years and is worth less than ever. Can it be salvaged?